Located only a short stroll from Emirates Air Line - Royal Docks Station, Royal Docks Apartments offers guests a convenient base when in London. It is situated a brief walk from the Royal Victoria Dock Bridge. The property has 10 apartments that are fitted with all the necessities to ensure an enjoyable stay. 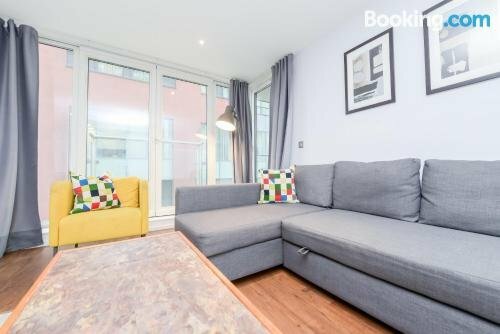 Royal Docks Apartments is close to Custom House for Excel DLR Station, making it easy for guests to explore London and its surrounding areas. 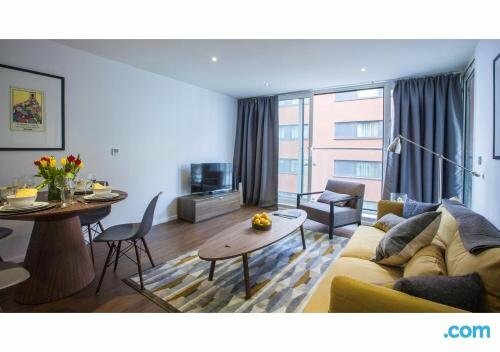 ExCeL London is within walking distance.